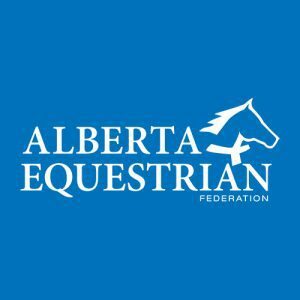 The DFI Alberta Snaffle Bit Futurity and Enervest Derby ran September 3 – 5, 2010, at Claresholm, Alberta. 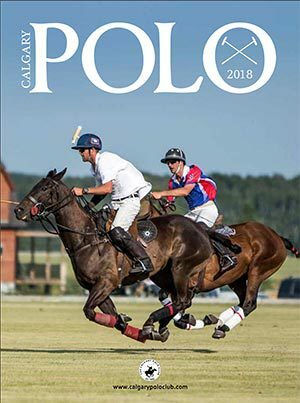 This pinnacle event for cow-horse’ers in Canada featured a Snaffle Bit Futurity, Stock Horse Derby, the Alberta Reined Cow Horse Association final year end point qualifying runs and an Open & Non-Pro Bridle Classic. 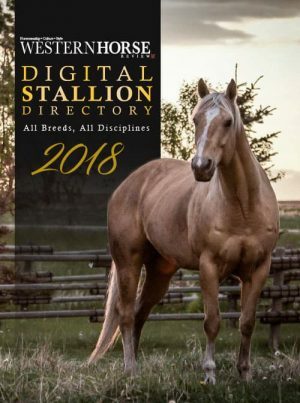 We’ll have full coverage of the Futurity in the Western Horse Review Champions Issue, but in the meantime, and compliments of Phil and Sherry Menard at PS Video, here’s some great film of the event. 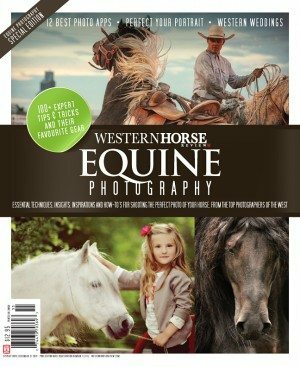 Enjoy and stay tuned for full results in the print edition of Western Horse Review.